On March 11th, 2011, Kosuke Kuji, the fifth-generation president of Nanbu Bijin Sake Brewery, was aboard a bullet train heading toward Sendai when it came to a sudden stop in the middle of a tunnel. After a couple hours of enduring a complete standstill, it was announced that there had been an earthquake and that it was unsafe for the train to continue its journey. The passengers were evacuated 24 hours later, and taken to a shelter in Fukushima prefecture where they saw on television the devastation that the Tōhoku earthquake and tsunami had caused. It took Kosuke a few more days to get home to Nanbu, in the north of Honshu. The brewery was far from the coast and escaped damage from the tsunami, but the top of the chimney had collapsed and the stone wall along the back of the mountain face was broken in places. Aftershocks had also damaged the roof, but luckily, not one sake tank fell over and none of the stored bottles were broken during the earthquake. However, landslides are still a worry today. During the blackout, the kura’s kōji room lost power and could not be heated. Left like this, the kōji would die, so brewery workers brought in an old Darma stove and continued the kōji-making process. Some staff members were unable to get back to their homes and ended up living at the brewery for a time. Supermarkets in the surrounding area were completely out of food and supplies and the brewery began to run out of their own food stock as well. They did not have to worry about starvation, though: they had tons of raw rice stockpiled in the warehouse. Under normal circumstances it would be illegal to consume the sake rice, but it was a state of emergency. Kosuke made rice balls and distributed them locally, saving many local people from starvation while they were waiting for relief goods to be delivered. One month after the earthquake the whole country was in a state of mourning. Television stations stopped broadcasting business commercials, Japanese citizens refrained from celebratory actions, including purchasing sake. It was at this time that Kosuke uploaded a video from the disaster area of Iwate to YouTube, addressing the people of Japan. He highlighted the problem of ongoing economic damage and encouraged people to buy and drink the area’s sake. The message spread rapidly through social media, and was soon broadcast by national networks. Kosuke’s “Reconstruction Prayer”, as it came to be known, spread across Japan, and was an important step on the road to rebuilding the country. The brewery staff continued to work, following Kosuke’s refrain: “We cannot give up and say we have nothing and therefore can do nothing; we are still alive so we must take what we have and do what we can”. 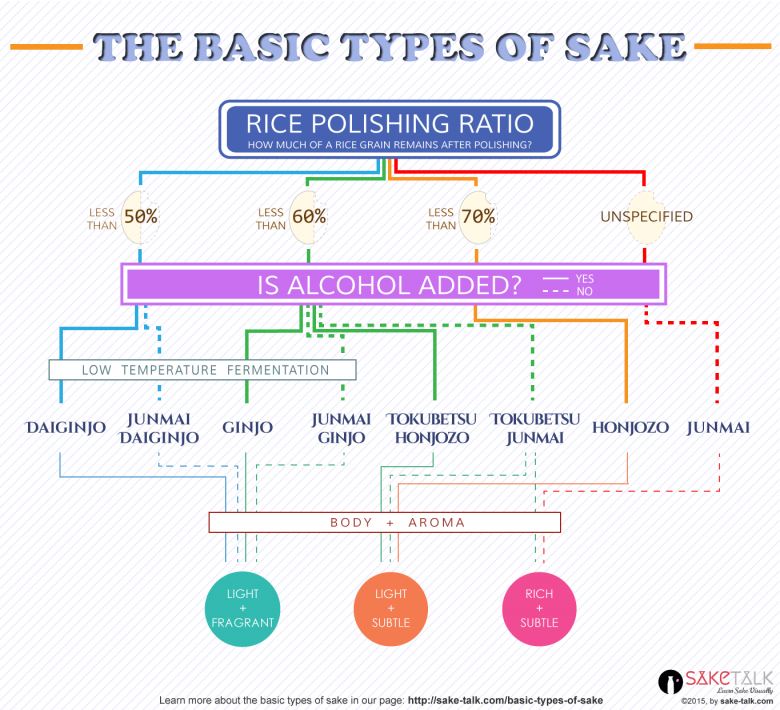 Since being inspired as a student during time in the USA, when Kosuke realized that he was blessed to be born into a family that owned a 100-year-old brewing company and that Japanese products were gaining global popularity, he has been a trailblazer who has helped spread awareness outside of Japan about the different classes of sake. He started the Sake Export Association (SEA), which was later joined by 20 other kura that were serious about overseas expansion, and he also initiated a nihonshu (Japanese sake) awareness campaign. 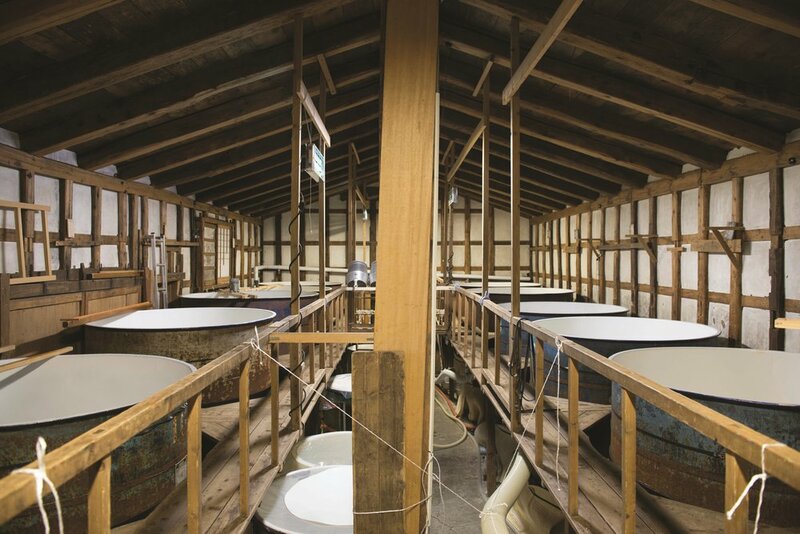 Nanbu Bijin now exports to 23 different countries, which accounts for about 10 percent of their total production, but Kosuke hopes that his pleas for reconstruction in the Tōhoku and Kanto areas reach the wider world.